Want to become an advertiser in our magazine? Read below to find out how! ONLINE & IN PRINT + MANY SERVICES = A TOTAL PACKAGE FOR YOU! 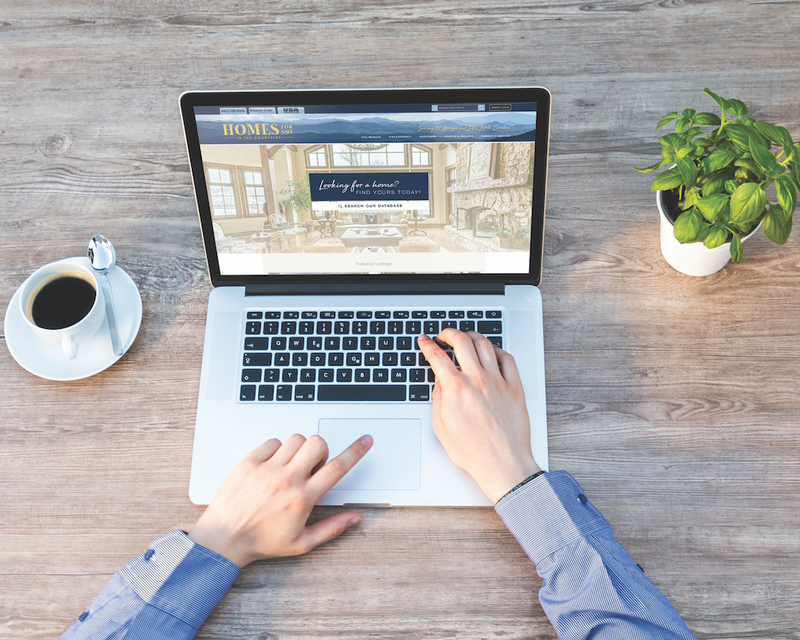 INTERNET PRESENCE for your listings. 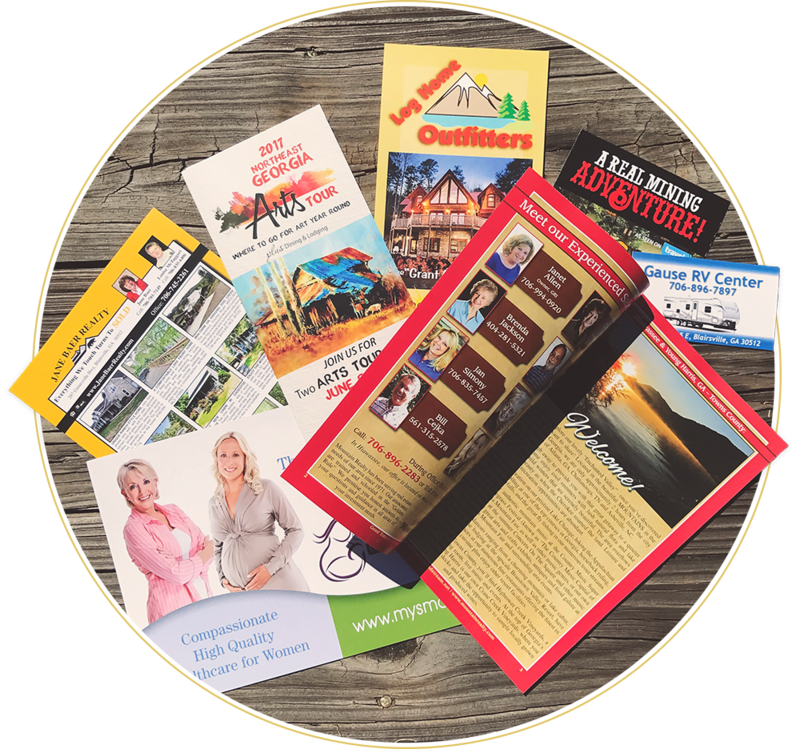 As an advertiser, you get a personalized agent account to easily manage your listings on our site, and to submit your ads for the printed magazine. Plus, extra exposure for your listings through nationwide data feeds. SALES LEADS emailed directly to you. 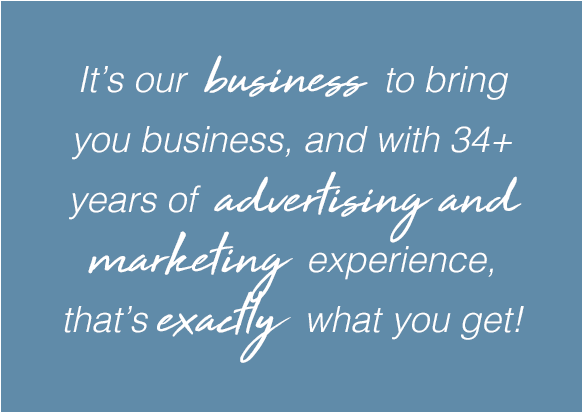 Are you ready to start advertising, or do you have additional questions or concerns? Don't miss getting in the next edition! Contact us for advertising rates and more information!